So, you are all set to buy a new house? So far, so good! Be wary, however, when it comes to selecting the right project and the right builder. All that glitters is not gold! 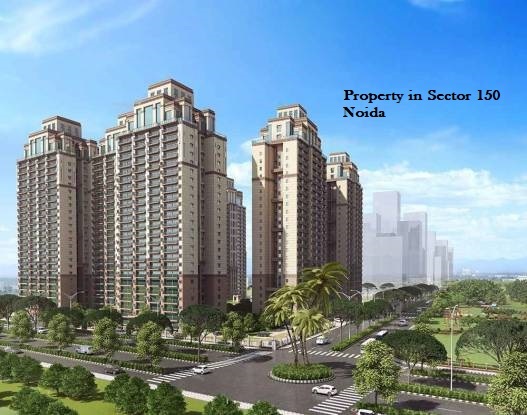 The realty market in India is quite complex. The developers use tactical twists around laws and rules to befool many unsuspecting customers, and many land up with their life’s worth of savings locked up in held-up projects, with their dream homes turning into just a distant fantasy. Don’t fall for jazzy brochures or fancy websites. The builders spend a lot of money on marketing. It is important to do a credential check of even the most reputed builders. Also, make sure that you do a site visit. Talk to various agents and then decide. The papers often drafted by the lawyers of the builders tend to favour them at the cost of the buyers. Most will probably not mention a completion or possession date and there may be no clause for penalty of late payment. Else, the late penalty payment may be minimal. Watch for these and seek legal advice if needed. Otherwise, you may end paying 80-90% of the payment and still awaiting possession for years. There are cases when home loan EMI’s (even pre-EMI’s) have burdened the buyers for years because their finished home is nowhere in sight. ‘Free Modular Kitchen’ or a ‘Free Car’, read between the lines. The builder will make you pay elsewhere. Deals and discounts around the festive season are also marketing gimmicks, check out counterparts and then decide. It is your money after all. Do a personal follow-up on the progress of the project from without blindly accepting claims by the builder or the agents about the rapid ‘progress’ of the project. Visit the site from time to time. Pressurise the builder about the progress, if possible in writing, to leave a paper trail. Form a society of buyers, as it may make it easier to confront the builder in a larger group. Many times, the news is that a project is 90% sold and only 10% inventory is left. These are often misleading statistics. Talk to various agents and then decide if this is indeed true. May times small-time investors also make an initial investment to jack up sales numbers and later release the units into general market. Be wary of these, question carefully, and then decide. Don’t fall for tall luxury claims. Check out the location and facilities in and around the complex. The upcoming facilities may take years to complete. This includes roads, metro, malls, offices, social even public transports. These are the lifelines of support for a comfortable life, and be ready when you move into your new home. Compare the prices, features, facilities, quality of the other homes in the neighbourhood and also have more than one locality in mind to be able to make a better and informed choice! All said, but the overall picture of the Indian real estate industry is not all that scary. 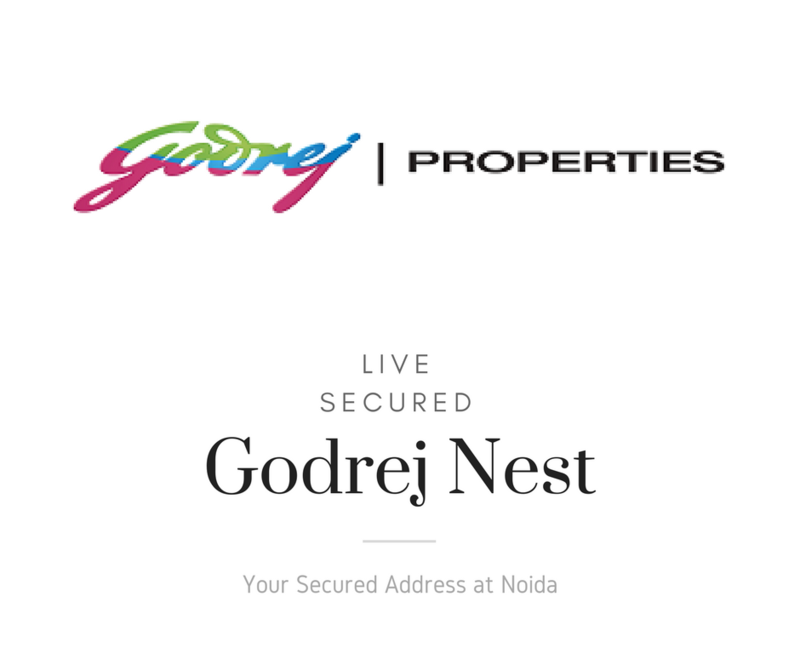 There are many builders like Godrej Properties and Tata Housing who enjoy a spotless reputation of project deliveries and carry with them an impeccable track record of customer satisfaction. 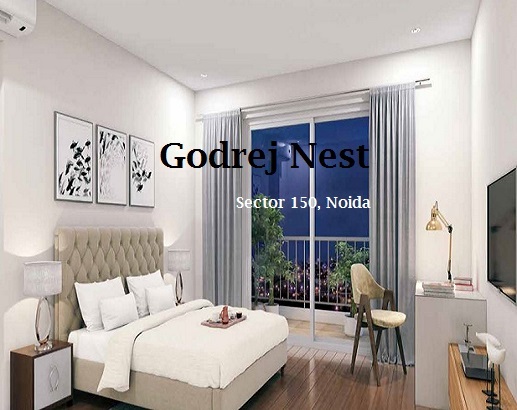 Thus, it is no wonder that some of their projects like Godrej Nest are garnering a lot of undiluted interest from the prospective home buyers as well as investors.